Last month, we told you about a disturbing development: Young elementary school students are being forced to participate in Buddhist-based meditation in public schools. Then, we learned that federal government grant funds have been awarded to implement these so-called mindfulness programs on preschoolers. 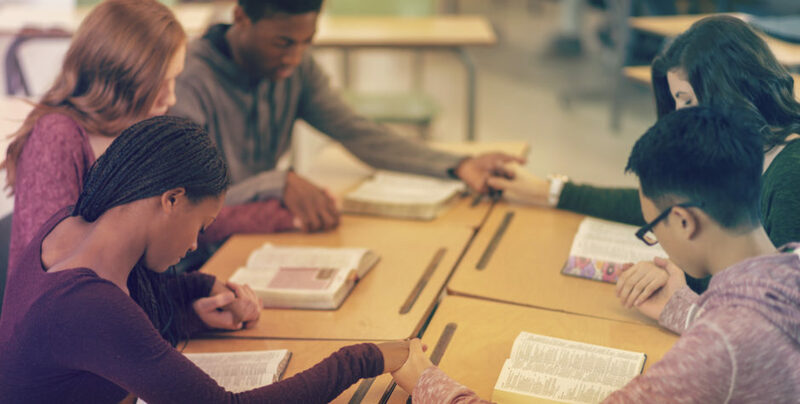 Now, the ACLJ has just issued a FOIA request to the U.S. Department of Education to find out how many grants it has awarded for these programs and how it justifies using federal taxpayer dollars to implement them. [T]his Request seeks records from the U.S. Department of Education (ED) concerning the $3.3 million grant awarded to Portland State University concerning MindUP, a mindfulness-based social emotional learning (SEL) program to be implemented on preschool-age children in 120 schools in Oregon, as well as other grant funds awarded to implement or test mindfulness programs on children attending public schools. The purpose of this request is to seek information that will educate the American public about the U.S. government’s spending of U.S. taxpayer dollars to conduct Buddhism-based social experiments on children. Portland State psychology professor Andrew Mashburn specializes in testing programs to promote school readiness and has already looked into the MindUp program for the Gates Foundation. He won the big five-year grant from the U.S. Department of Education's Institute of Education Sciences to run the program in 120 classrooms in Multnomah, Washington and Clackamas counties and measure if it works, university officials announced Tuesday. It’s not just happening in Oregon, and “MindUp” is not the only program being used to experiment on our schoolchildren. Other schools are using curricula like Inner Explorer and Dialectic Behavior Therapy. The ACLJ has been contacted by numerous parents of elementary school students from over a dozen states. Some students are required to participate in as many as three meditation sessions each school day. If they refuse, kids are forced to sit outside the classroom, like a punishment. 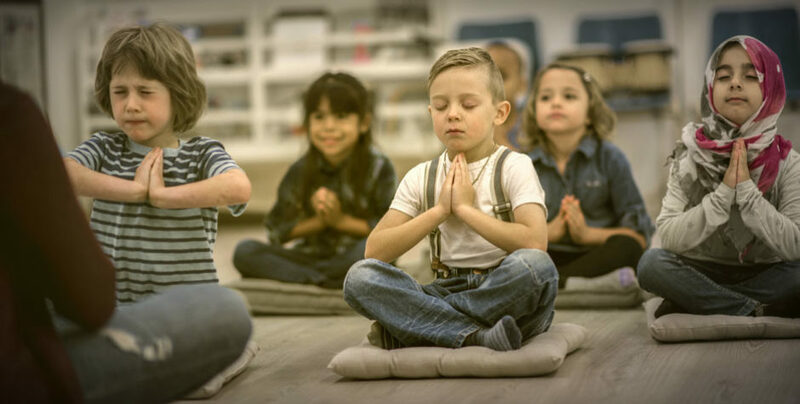 Why are government bureaucrats promoting and implementing these religious meditation programs on our children? Why are we paying for it? Despite claims to the contrary by the mindfulness program proponents, these programs are undeniably religious. For example, teachers play audio recordings for the children telling them: “We’re all connected through nature. And we’re all connected through the universe.” It tells them how to clear their minds, watch their memories and emotions float away on clouds, and connect with the universe. 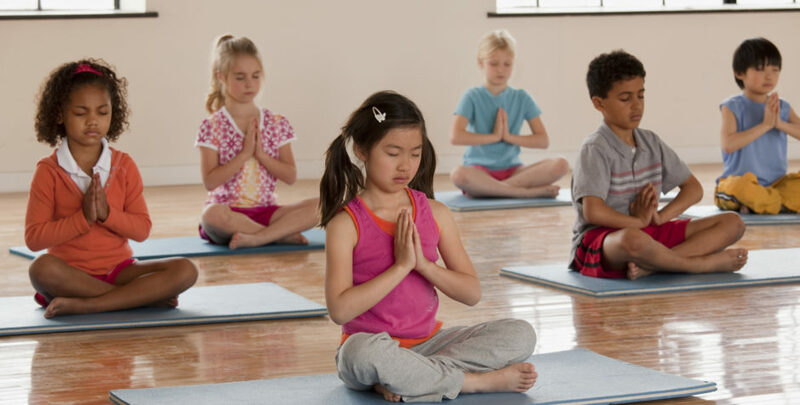 Indoctrinating young kids in public schools with Buddhist meditation is unconstitutional. And what’s more, the federal government should not be using our tax dollars to pay for it. As part of our multifaceted legal campaign, including representing parents of these students, sending demand letters, and if necessary, litigation, we are sending this FOIA to the U.S. Department of Education to bring the spotlight on these inappropriate and unconstitutional grant awards. Take action with us. Sign our petition to tell government bureaucrats to stop using our money to experiment on the minds of children with Buddhist meditation.